Tony Byrne closed 2016’s edition of Social Now with a great keynote on the topic of the digital workplace. Tony has a ton of experience in the field, is not afraid to voice his opinions and communicates clearly. His had some sharp words to say against the industry’s vendor-led ways of evaluating enterprise social tools but also very practical tips to help organisations. It was a fantastic way to end the conference. It’s well worth watching the 36-minute video. Tony Byrne will be back at Social Now in 2017. 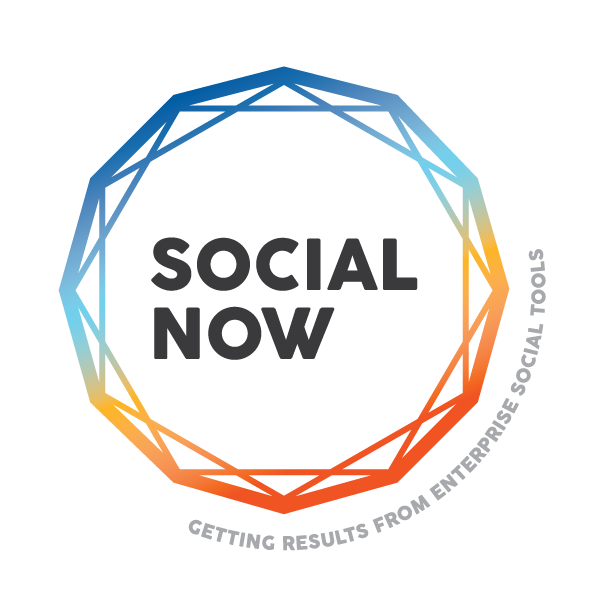 He will be leading a pre-conference masterclass about the right way to select social and collaboration technology: How To Choose an Enterprise Social Tool for Your Organisation. “As enterprises transition from traditional intranets to employee-centric digital workplaces, technology decisions around employee experience become more complex — but also more significant. Effective social-collaboration is clearly becoming more central to a more human-centered digital workplace, but this landscape is changing. With SharePoint on-premise having peaked, plus new players like Facebook and Slack emerging, technology decision-makers have never had more choices. The masterclass takes place on Wednesday, 10th May, in the morning (9:30 – 13:00). The registration fee is 150 euros. REGISTER NOW TO ATTEND TONY BYRNE’S MASTERCLASSor check out the whole agenda, including some other masterclasses.